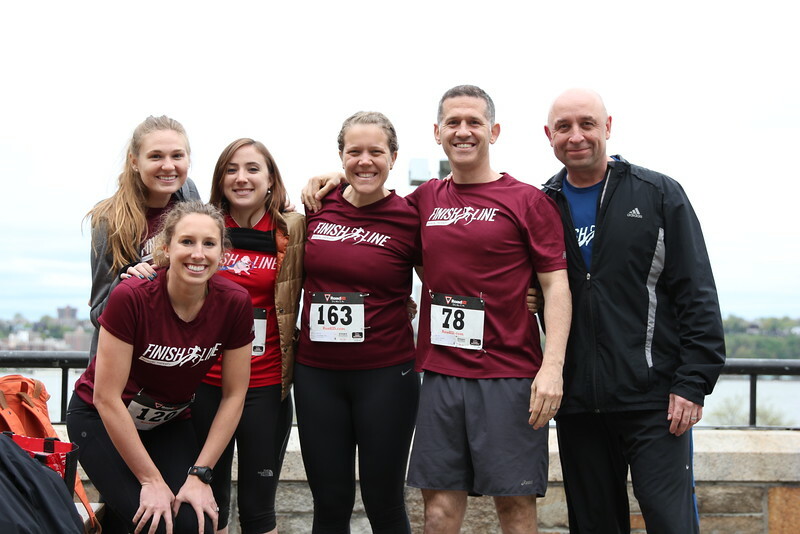 Finish Line Physical Therapy was established by Owner and CEO Michael Conlon when the clinic he was working at reduced patient treatment times from 30 minutes down to 20 minutes. Michael became a physical therapist with a goal of helping people and he knew there was no way he would be able to offer the quality care they needed to achieve their personal goals in just 20 minutes. The only way to maintain the philosophy of quality over quantity was to start his own practice where he could guarantee that patients would receive the personal attention they needed. Finish Line PT offers 45-minute one-on-one treatment sessions with a physical therapist to ensure individualized care and attention for all our patients. We are a community of educators, runners, triathletes, coaches, dancers and all around active individuals who share the same goals as you. With over a decade of experience, we have expanded to not only include physical therapy services but have developed a facility that embodies the complete athlete. We offer PT, Cryotherapy, NormaTec Compression Sleeves, AlterG Anti-Gravity Treadmills, sports massage, and fitness classes through THE FOUNDRY powered by Finish Line PT. We keep you in the game for the long haul. I became extremely frustrated when the clinic I was formerly working at had decided to reduce treatment times from 30 minutes to 20 minutes. I went to school to help people and I knew that there was no way I would be able to offer patients the quality of care that they needed to achieve their personal goal in just 20 minutes (30 minutes was hard enough). The only way I knew how I could maintain the philosophy of quality over quantity was to start my own practice where I could guarantee that patients would receive the personal attention they needed. 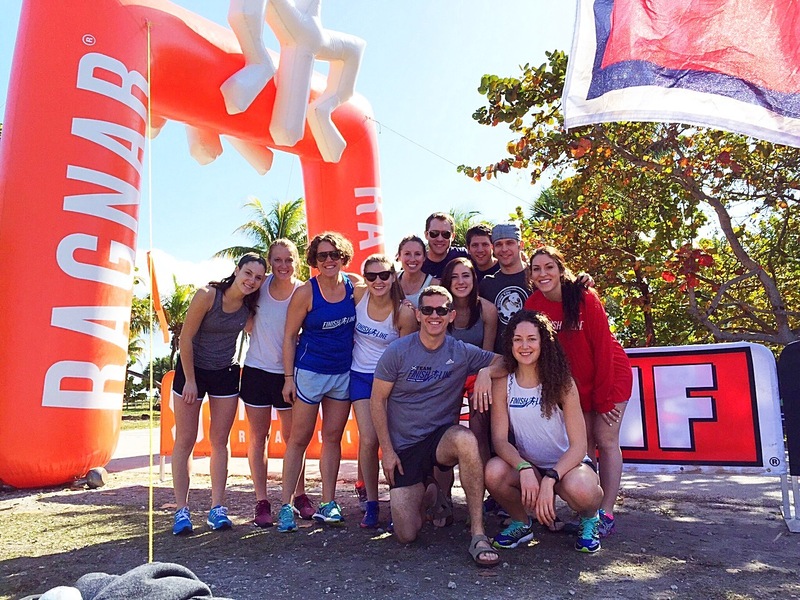 I have been part of the endurance community for the past 20+ years as a runner/triathlete, coach, and PT. I continue to be very passionate about working with the individuals and teams in this community to help and guide them towards achieving their individual goals. My primary philosophy is to help educate these individuals on proper movement and training that is needed in order to stay healthy and injury free. FLPT is beneficial to the running community because we offer a service, or an array of services, that assists clients in staying healthy and injury free.